Sony surprised the entire crowd with their E3 2016 conference. It was totally immersive with back to back game launches without any conversations in between. While Microsoft choose to do something different by talking about games, technology and even their new Xbox Scorpio console, Sony took the traditional method. It wanted to focus on gamers and it did with amazing exclusive titles to look forward to. Obviously, the top one in the list because the title is being revived in an entirely new fashion. The developers showcased a gameplay video that lasted more than ten minutes and gave us a great look into the title. It is now like Skyrim with a young boy assisting Kratos all long. No release date is confirmed but the game is set to be based on Norse mythology. Zombies never cease to amaze the gaming crowd. The new title named Days Gone where players are supposed to take the role of Deacon St. John. The objective is to control the world and gather as much bounty as possible with his hunting skills. At the same time, one has to fight for survival in the zombie infested world. 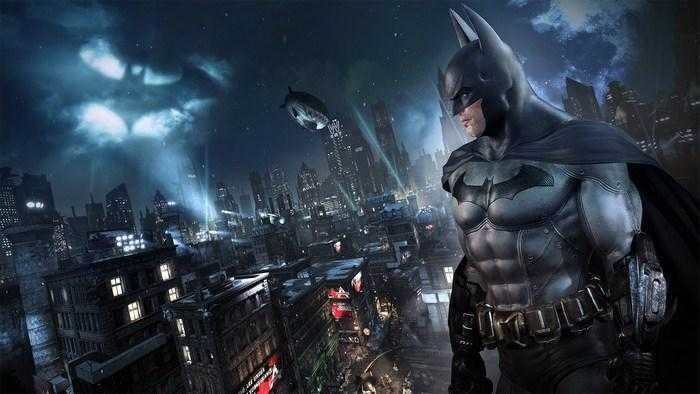 A notable entry even though the title is old, the virtual reality version of Batman Arkham could be the first step for PS4 gamers to experience the VR experience the console could offer. Playing as Batman should definitely be fun especially when you could climb roofs and punch villains in the face. Sony has planned many more titles for the platform in the near future. All the popular Crash Bandicoot games are being remastered for the Sony PS4 console. Titles in the list includes Crash Bandicoot, Crash Bandicoot 2 and Crash Bandicoot Warped. No release date has been confirmed for the titles. They are definitely nostalgic and it is bad to know that Sony is not actually making them but just working on the textures for a HD edition. Another VR game designed to showcase the power of the PS4 console and the virtual reality device they have developed. The game titled Farpoint is a space adventure shooter with Starship troopers inspired aliens and monsters. It is expected to offer an immersive experience and first person shooters are always a great choice for virtual reality. With many such offerings, we can expect Sony to give a tough fight to Steam VR.